Vancouver musician Lauri Lyster brings together some of the city’s finest musicians in this eclectic cabaret chronicling her adventures as a professional musician over the last 30 years. 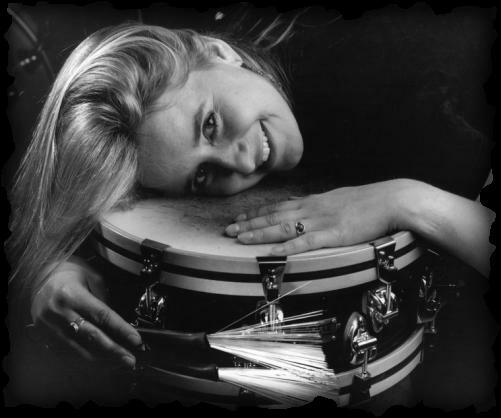 From the Vancouver Symphony Orchestra to landmark jazz/blues ensemble Mother of Pearl, this autobiographical show about Lyster blazing a trail as a female drummer draws you into the inside world of the music industry. A Firehall Arts Centre presentation. Written and performed by Lauri Lyster. Features Rene Worst on bass, Brenda Baird on keyboard/vocals, Kat Wahamaa on lead vocals/mandolin, Simon Stribling on trumpet/sax & Ben Henriques on sax/clarinet. Note: this show replaces Re:union which has unfortunately been cancelled by Horseshoes & Hand Grenades Theatre due to budget restraints.